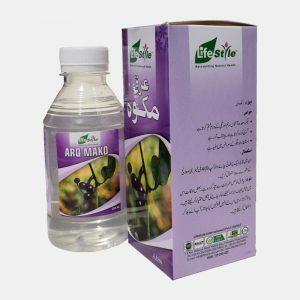 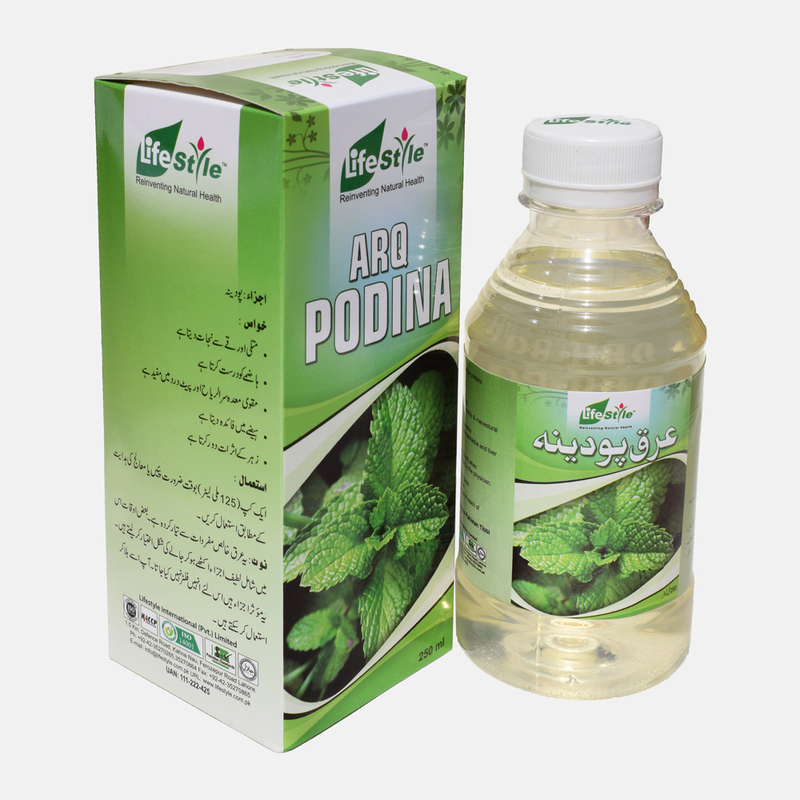 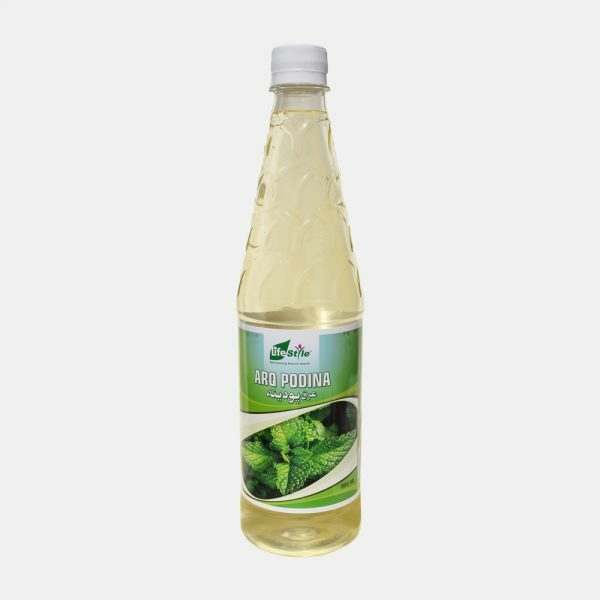 Lifestyle Arq-e-Podina (Mint Water) is a distillate of Mentha Arvensis. 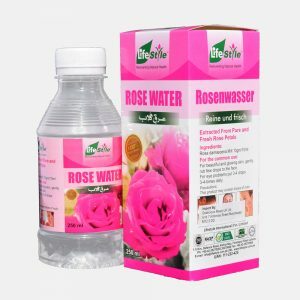 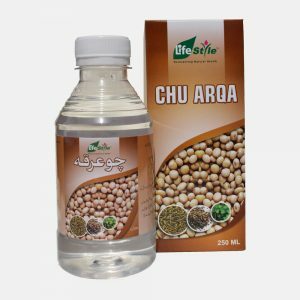 It is pure and improves digestive system. 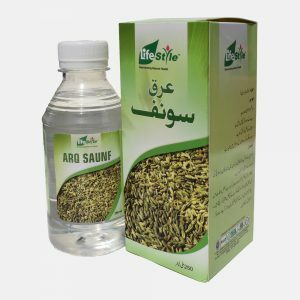 It also acts as an antiemetic & antidote for poisons.